Everyday quality rolled hem cotton handkerchief. Patterns vary. 6 or more only $5.00 each! Italian 17 1/2” x 17 1/2” all white cotton men’s handkerchief is an excellent buy. The solid background features four columns of woven stripes in various sizes that accentuate the 2 inch solid border that is beautifully hand rolled. A lot of handkerchief for the money. It’s back again-one of our best-selling men’s cotton handkerchiefs. 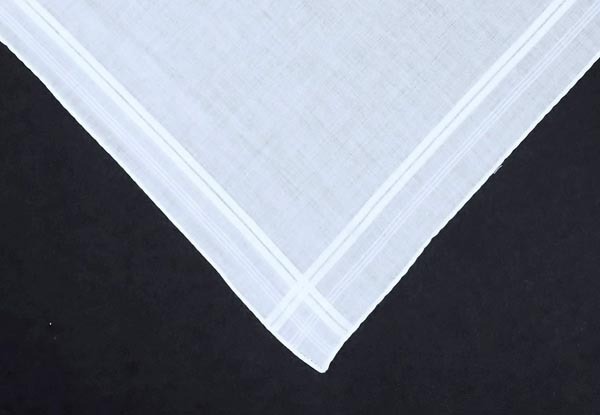 Measuring 19” x 19” this classic superb cotton features a smashing finely woven five row tape border, a perfect companion for our men’s initialed handkerchief (#120-151). This is a must have for every guy who knows quality and appreciates function, too! This handsome 19” x 19” superfine cotton Men's handkerchief is rich in design and quality. It is hand rolled in Portugal and features a 2” border with 16 woven fashion stripes. This oversized handkerchief is an excellent buy. Outstanding and Superb! 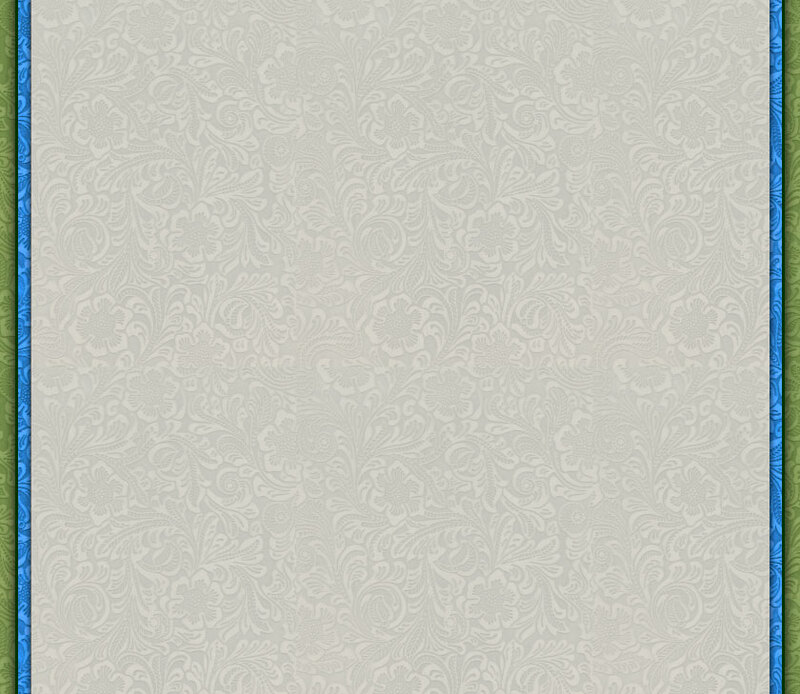 Forever classic, this 19” x 19” linen handkerchief is a mark of distinction with its 1/2” hemstitched edge. Exuding a sense of old world gentility and good taste, this is a handkerchief of refinement for yesterday’s and today’s gentleman. In celebrating its 91st year in business, Giovanni's applauds the attention being given in the fashion industry to an “old friend,” the POCKET SQUARE. New to the Boomer Generation's offspring, the pocket square (handkerchief) is older than Giovanni's, dating back four hundred years when a Venetian lady (Italian, of course) invented the first pocket square by cutting a square out of pure flax and decorated it with lace. Unaffected by the whims of the fashion industry, Giovanni's has considered pocket squares a staple for years. In recent years, corporate America (men and women) has pinned, stuffed, pointed, or poufed pocket squares on jackets and suits to enhance or customize an outfit. Interestingly enough, the four hundred year old pocket square has become the finishing detail not only for formal but also for the more casual and informal attire.